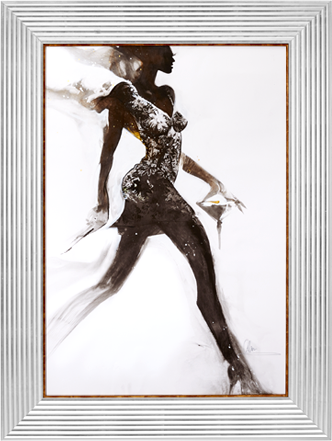 Choose to purchase the original framed art or a limited edition print. All proceeds go to the Nevada Partnership for Homeless Youth. © 2017 Alan Hunter. All images are property of the artist, not to be reproduced or sold.